Is Tesla Autopilot Killing People? Is Tesla autopilot killing people? That’s what the National Transportation Safety Board wants to know. 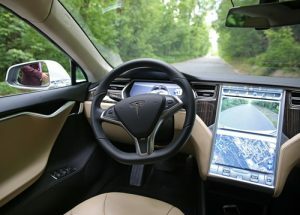 A fatal accident involving a Tesla Model S vehicle that happened in Florida should serve as a cautionary tale to drivers in California who are considering purchasing self-driving cars. The accident, which happened in May 2016, was recently blamed on a flaw in the vehicle’s operational design system by the National Transportation Safety Board. People who are injured in accidents that are caused by defects in the design or the equipment may be able to recover damages by filing personal injury lawsuits based on claims of products liability against the vehicle manufacturers. On May 7, 2016, Joshua Brown, a 40-year-old man from Ohio, was driving his Tesla Model S in Williston, Florida. Brown put the vehicle in its autopilot mode, which can control the vehicle while it is driving on highways. While it was in autopilot mode, the vehicle failed to detect a large commercial truck that was crossing the roadway. The vehicle attempted to drive underneath the truck, shearing off its top and killing Brown. 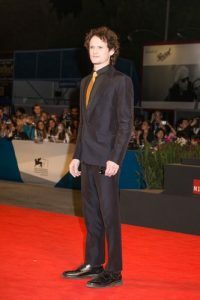 Before his death, Brown had been a noted Tesla enthusiast and had posted a viral video online of his car avoiding another accident while it was in autopilot mode. Tesla reacted to the accident by stating it was the first known death that had happened when one of its vehicles was being driven in autopilot mode. A functional duodenum is paramount to proper digestion and intestinal health. The duodenum handles a large portion of food digestion and acid neutralization. A condition within that body part can cause symptoms such as stomach pain, vomiting, diarrhea, nausea, bloating and more. A specialist may have to use a duodeonoscope in an endoscopic retrograde cholangiopancreatography to confirm a diagnosis of a duodenal disorder. The patient must ensure that he or she uses a reliable facility with a reliable team of experts. The dangers that can come from a duodenoscope are almost equal to the dangers that can arise from an undiagnosed duodenal problem. Two facilities were involved in duodenoscope malpractice scandals recently. 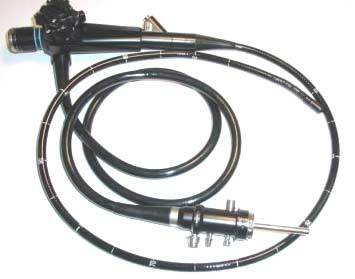 Two facilities had recent medical scandals that included the use of a duodenoscope. The Cedars Sinai Medical Center in Los Angeles and the UCLA Medical Center are the two facilities that were involved in such incidents. At least two patients died at the UCLA Medical Center after receiving a procedure that involved a bacteria infested duodenoscope. Similar incidents occurred at medical centers such as the University of Pittsburgh Medical Center and an Illinois facility called the Advocate Lutheran General Hospital. More recently than the previously stated incidents, the Virginia Mason Medical Center lost 11 patients to death after they contracted infections from duodenoscopes. The outbreaks of deadly duodenoscope infections caused great concern, as more than 280 people developed infections from dirty devices. 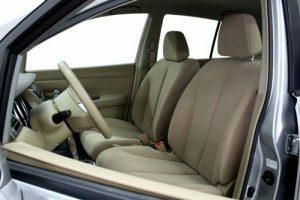 Takata Corporation recalled its air bags in 2008, but officials with the National Highway Traffic Safety Administration or NHTSA found this to be insufficient. These officials decided to request an expansion of the recall in a stern letter on November 18, 2014. At that time, Takata executives claimed that the expansion was unnecessary. 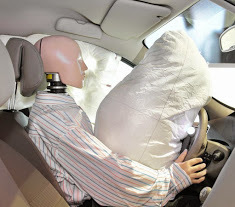 In October, NHTSA officials strongly urged owners of vehicles with faulty air bags to have the bags replaced, but in February, they learned that approximately 90 percent of vehicles with Takata air bags had not been repaired.